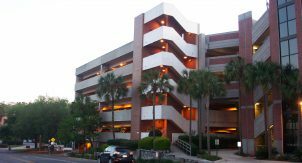 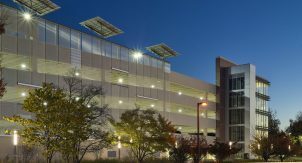 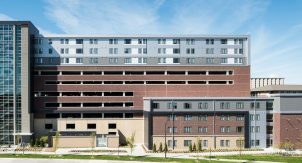 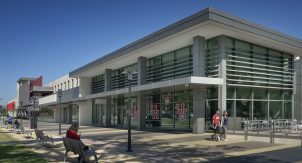 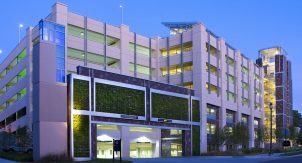 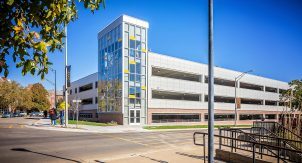 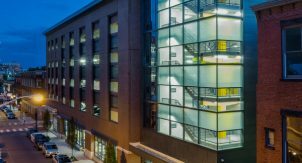 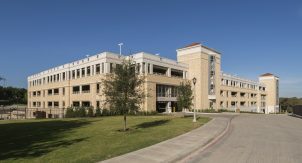 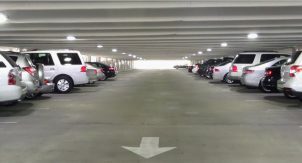 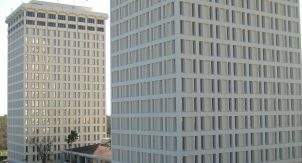 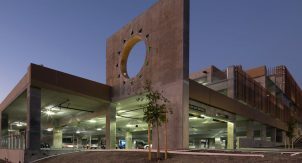 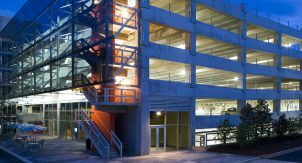 Indiana University’s self-supporting parking system consists of 20,300 spaces in 6 parking structures and 182 surface lots. 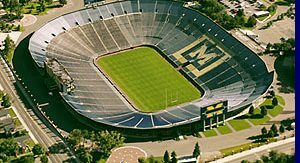 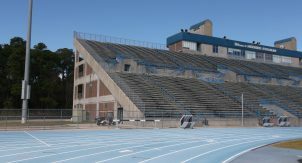 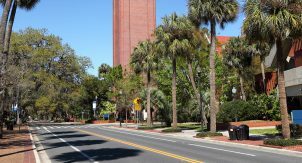 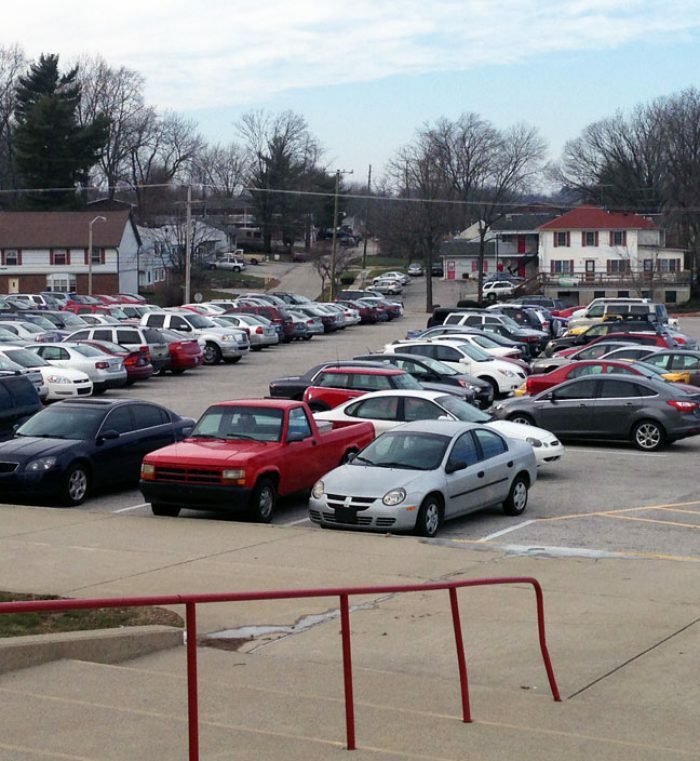 Parking Operations received no funds from the State, the University budget, or student fees. 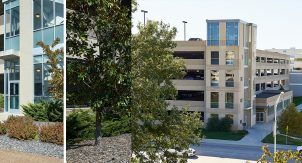 Benefit: IU Parking Department and The University Board of Trustees now had the facts and analyses to make decisions related to potential lease of parking assets.